Before we get carried away as to what awesome and disruptive cybercandy Mr Musk might be planning, The New York Times has explained that this is actually a debate with Warren Buffett about models of strategy. 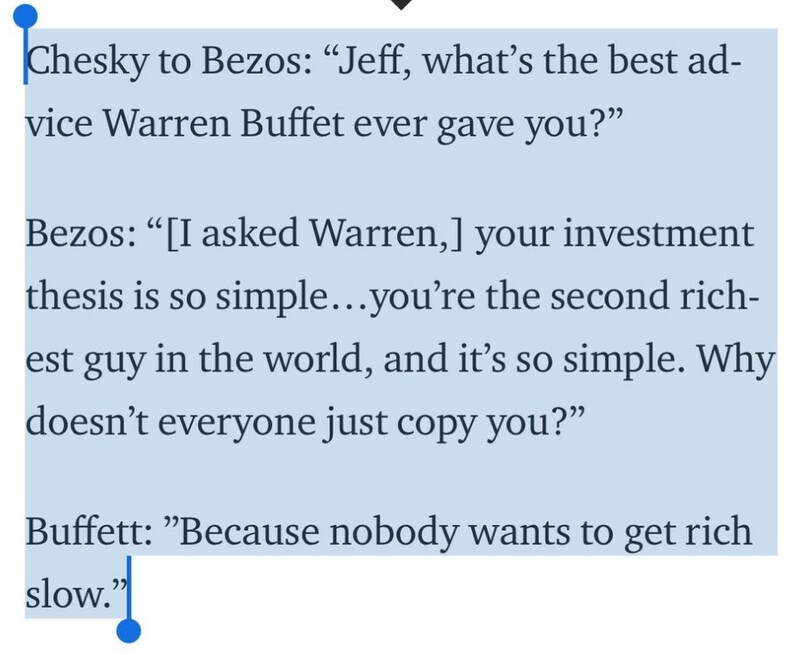 Back in 1999, Buffett had shared with his faithful followers the principle: “Invest in businesses that have wide, sustainable moats around them.” By which, he was referring to the even older idea of competitive advantage, that powerful (although often transitory) ability to earn economic returns through some way of performing better than the competition. It remains to be seen whether he has literally or just metaphorically taken up the challenge laid down at Berkshire Hathaway’s annual meeting over the weekend: “I don’t think he’d want to take us on in candy,” said Buffett, suggesting Berkshire's investment in See’s Candies enjoys an unassailably wide moat. But is Musk right? Have the rules of strategy changed, and is speed of innovation now the principal determinant of success? Of course, investing in existing moats is patient work. Much quicker if you can create a world-beating company from scratch and scale it in a couple of decades. But Amazon doesn’t disprove the relevance of competitive advantage, in fact it has invested nearly every cent it earns in building concentric moats of its own: its technology and fulfilment scale, its data, its Prime customer base, its marketplace liquidity and so on. Google and Facebook do the same with their vast technology infrastructure, data and advertising share. 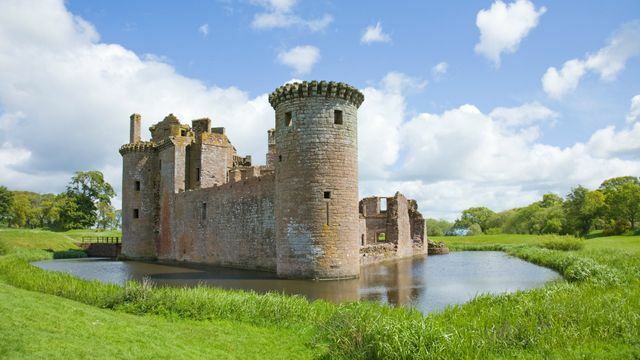 Moats are not out of date, in fact in technology-disruptive businesses it is all about building network effects, the deepest and widest moat of all. And this is where Musk has a problem. What is Tesla’s moat? If he succeeds in staying ahead in electric car innovation, will this squeeze out the competitors, as happened in, say, search engines or mobile operating systems? Manufacturing has scale effects, but no network effect. Batteries look likely to become a commodity. There are hardware technologies in the autonomous systems, but lots of companies are developing competing solutions, just like for any car part. On the other hand, if Google downloads more maps and, through Android smartphones, has more data than anyone on current traffic circulation, then network effects may exist there. Maybe it can have the most frequently updated and most accurate maps, or the most up-to-date traffic information, or the ability to develop city-wide optimisation which prevents traffic jams. Perhaps it’s in the data that a moat can be built. Tesla will have its own software and its own data, but the history (cf Blackberry) of a proprietary system which is limited to only a part of the market looks shaky, if Google or Apple manage to make Android Auto or Car iOS into the standard autonomous driving software system. Perhaps Elon Musk really thinks moats are lame, or perhaps he thinks he knows where his moat is. 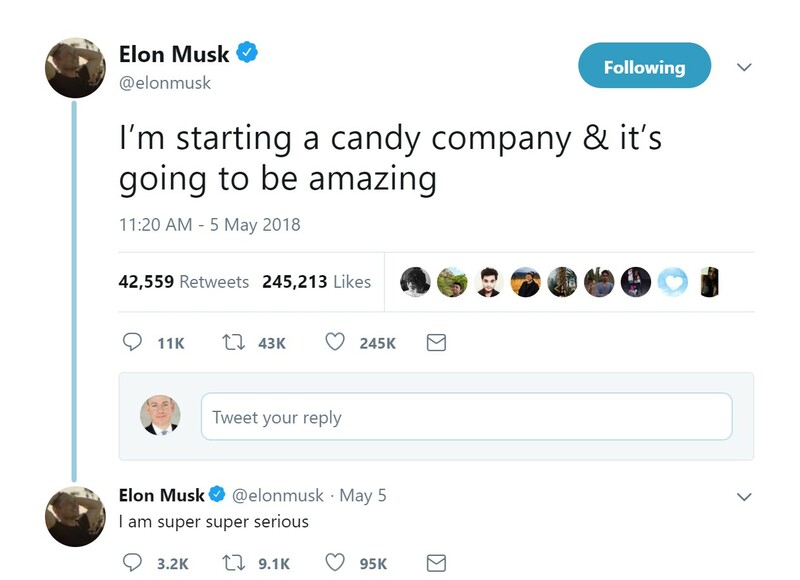 Or perhaps he’ll switch to candy after all.